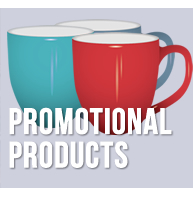 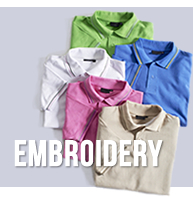 We offer a wide variety of services such as screen printing, embroidery, digital printing and promotional products. 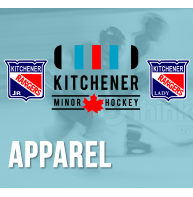 Whether you are looking for team apparel, corporate apparel, jerseys or even safety wear we have something for everyone. 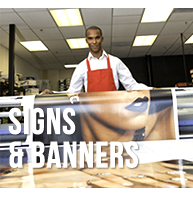 If you are looking for something that you don't see on our website feel free to contact us and we will be more than willing to help you out.